Triple Glazing Facts. As the name suggests, triple glazed windows are made up of glass which includes up to three different layers. Some triple glazed windows include a double layered glass with a thin film positioned in the middle of these layers. This is a low emissive film. Triple glazed windows have been popular since they provide better insulation. 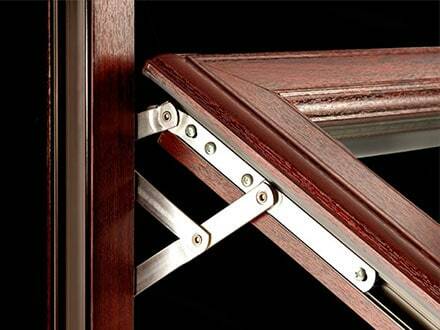 With traditional spacers in glazing gaps. With a glass in the middle section, and inner U-channel which covers the area along the external and inboard lutes. Attached suspended film. This film is heated to make sure it’s size is not reduced. It is also tightened to provide more clarity. Some Facts about Triple Glazed Windows. As mentioned earlier, triple glazed windows are made up of three different layers on each glass. These layers are coupled with an air space right in the middle of every glass pane. In the last few years, these windows have been extremely popular. They have made it easier for property holders to protect themselves against different problems associated with regular double paned windows. Triple Glazing Facts. These windows offer numerous benefits, which have been discussed below to help you understand why they’re a good choice in your home. Improved Heat Insulation – When heat can easily find way into your home during winter or summer, it enters through weak points. Triple Glazing Facts. Doors and windows which are poorly sealed allow heat to enter your property. On the other hand, triple glazed windows consist of three different glass panes which contain insulating air pockets in the middle section. Since gas is one of the most effective insulators, an extra air pocket can reduce the amount of heat leaking through. This makes triple glazed windows highly effective. It saves a lot of energy and cuts down your utility bills. 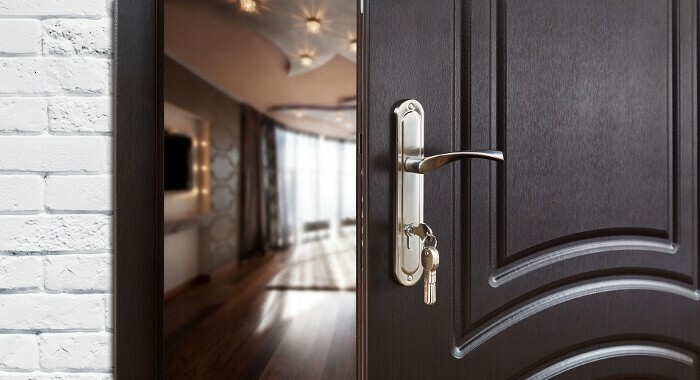 Noise Reduction – It’s quite obvious that windows also allow noise to enter your home. Triple Glazing Facts. This is because most windows are made up of very thin glass membranes. Due to the presence of air pockets and extra layers of glass in triple glazed windows the amount of noise leaking into your home can be significantly reduced. 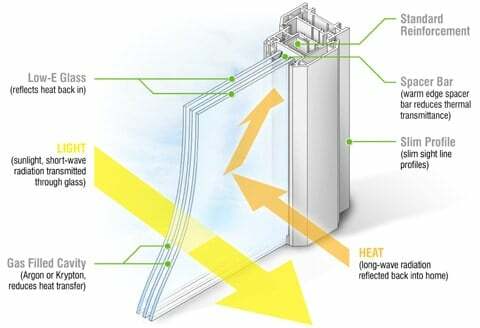 Draft – As your windows get older, they begin to develop small leaks on their edged. This can easily generate drafts. When you’re using triple glazed windows, this won’t be a problem in your home. Since these windows are properly sealed and consist of an additional layer, they don’t generate drafts. 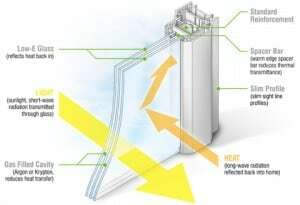 They don’t allow any air to leak through the pane to cause buildup of drafts. Condensation – Due to the difference between external and internal temperatures, condensation may be formed on windows. Triple Glazing Facts Since triple glazed windows have three panels with additional air pockets, heat does not seep through at a fast pace. Therefore, temperature difference is significantly reduced. This leaves your windows clear and dry. These were some Triple Glazing Facts. With a better understanding of this information, you will be able to make a better choice when buying windows for your home. Give us a call at The Advanced Group today on FREEPHONE 0500 338 488 to find out more and to get a FREE consultation with a helpful member of our team. Or Simply complete the enquiry form on this page.